On the hunt for a tool to gain visibility into your network traffic? Good news – we can help. An industry-leader in visibility fabric has rolled out their latest and greatest traffic visibility tool, which is capable of monitoring, analyzing and securing your entire enterprise – including all cloud infrastructures. Interested and want to learn more? 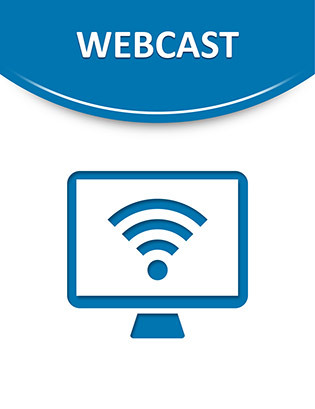 Check out this brief webcast to discover how this network traffic visibility tool works, and if it would be a good fit for your organization’s IT environment.